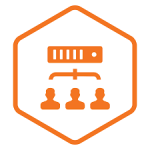 We source the most trusted components and support leading software to keep your business going. 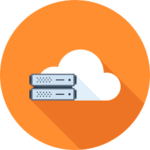 Whether your business is in need of a new PC or a complete server solution – we take care of it all. From ordering the equipment to completing the installation. From QuickBooks to Microsoft Office, we work with a wide range of software solutions. If we don’t have the answer, we will work with the software developer to find a solution. We setup and support a variety of office equipment. From redundant power protection to multifunction copiers, scanners, and printers. If we don’t do it, chances are we know who can. We partner with great companies experienced in phone systems and networking solutions. Looking for the right product at the right price?